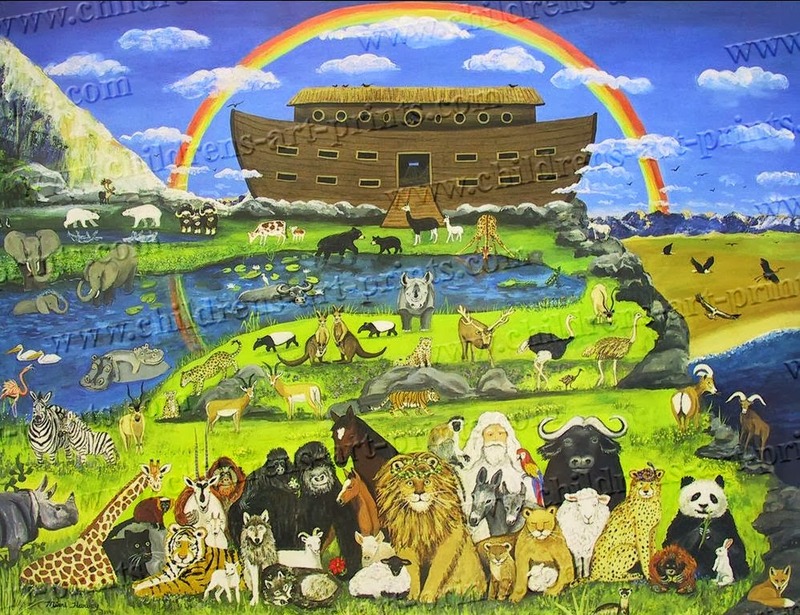 After The Flood: Last week, you will of course recall, Abq Jew announced to all and sundry It’s Noah Time! (see It’s Noah Time!). To celebrate – and why shouldn’t we celebrate? the world hasn’t ended yet! (although a noticeable portion of said world remains unfunded) here are, once again, Chocolat, Menta, Mastik (שוקולד מנטה מסטיק: Chocolate, Mint, Gum). Once upon a time, someone (Abq Jew forgets who) gave Abq Jew a gift certificate for a free lobotomy (see Tom Lehrer, Atomic Cocktail & Uranium Rock). Which Abq Jew has unfortunately misplaced. WASHINGTON (The Borowitz Report)—In an escalation of the stalemate gripping Washington, House Republicans voted today to shut down the prefrontal cortex, the part of the brain that controls reasoning and impulses. The resolution, which passed with heavy Tea Party support, calls for a partial shutdown of the brain, leaving the medulla and cerebellum, sometimes referred to as the “reptilian brain,” up and running.